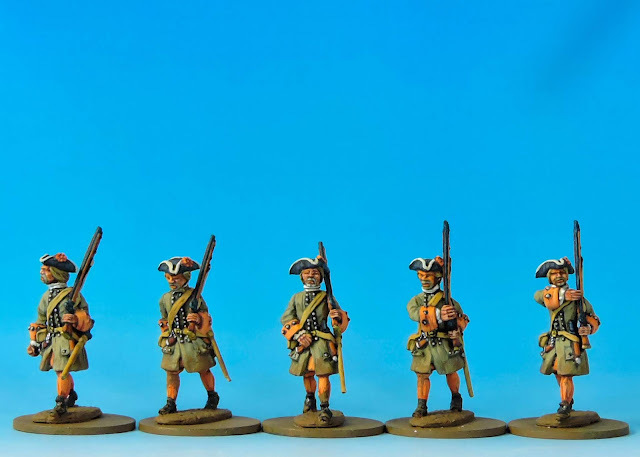 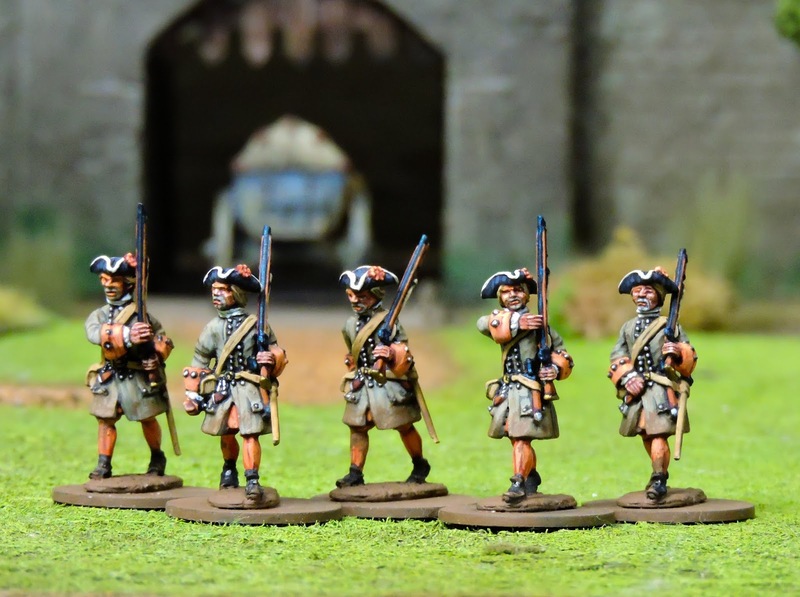 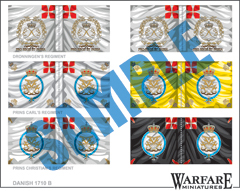 We have five new codes of Danish infantry coming to you soon. 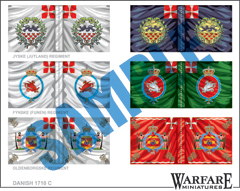 In addition we have flags for the Danish Army during the period of the War of the Spanish Succession and the Great Northern War. 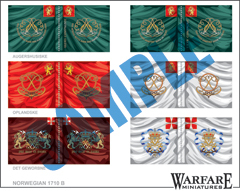 To at to that we also have the flags for six Norwegian regiments who fought with the Danes against the Swedes. 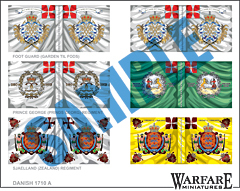 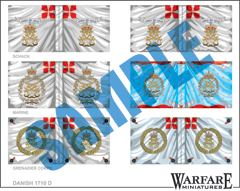 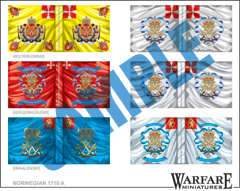 WSS and GNW Danish cavalry flags will be out soon.Together with our existing flags for the Danish regiments during the War of the League of Augsburg we believe we have the Danes pretty well covered. More painting when I get a chance but this should keep Danish fans happy for a little while!